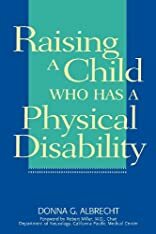 You'll also find information about school placement options, the Individualized Education Program (IEP) and lists of medical specialists, organizations, and government programs that offer help for children with physical needs. About Donna G. Albrecht (Author) : Donna G. Albrecht is a published author. 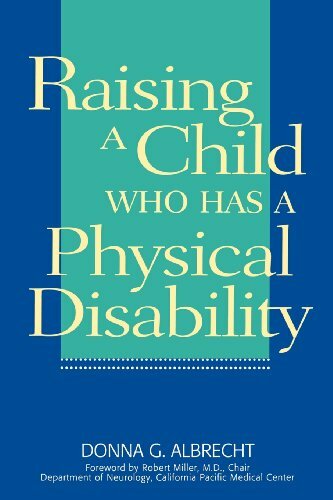 Published credits of Donna G. Albrecht include Raising a Child Who Has a Physical Disability, Raising a Child Who Has a Physical Disability.